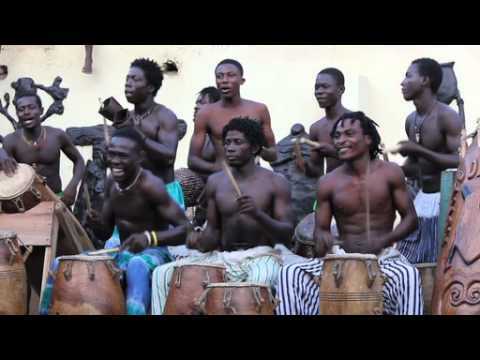 Gahu is a dance-drum rhythm from the Ewe people of Ghana. 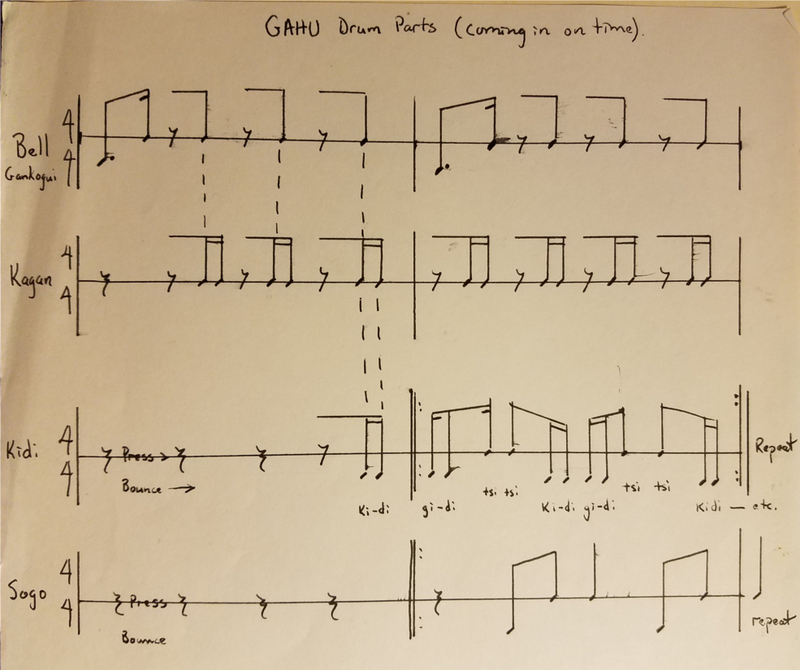 The basic support drums are transcribed here. 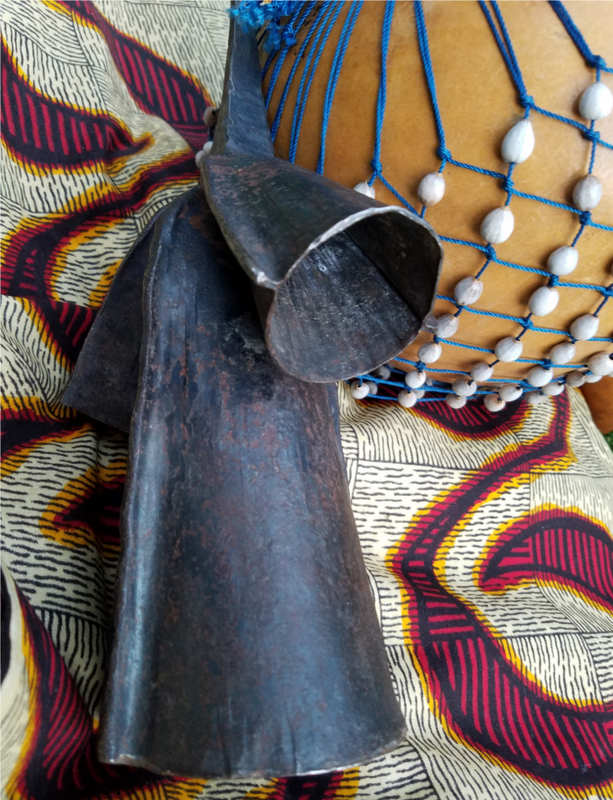 Notice that the bell pattern provides the main reference point for all the other drums (kagan, kidi and sogo). When playing the rhythm, it is very important to know where your part matches or counters the bell. Secondly, there is a clear rhythmic conversation between the support drums that must be present. I have heard that the rhythm originally came to the Ewe's from the Yoruba and that it was adapted by the Ewe into their own style. The accompanying dance is done in a circle, counter-clockwise and can be done by anyone as is is a social gathering dance with lots of playfulness and hip movement: definitely to be played uptempo. 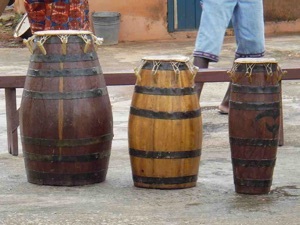 The lead drum (either Atsimevu or Boba) is not transcribed here, as it plays a variety of variations that choreograph the movements of the dancers. For a pdf transcription of the Gahu rhythm, click here.